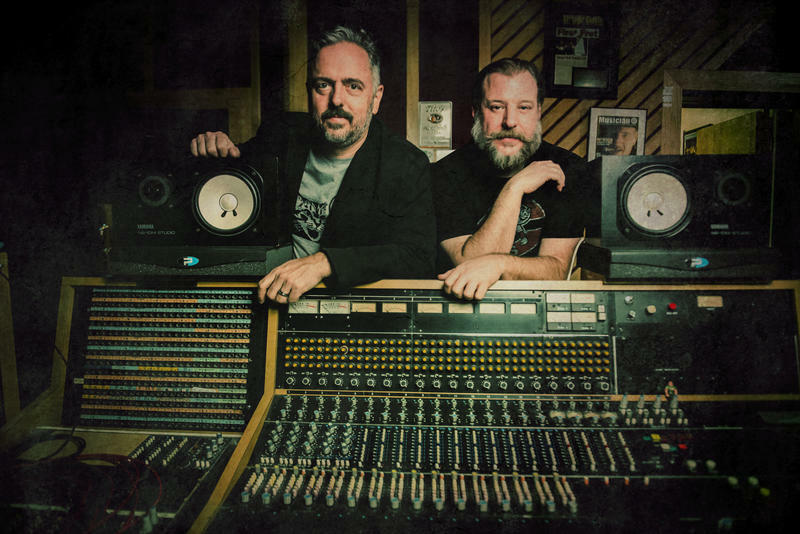 Jay Reynolds and Nick Barrows of MacReady U. K.
Nick Barrows and Jay Reynolds are long-time friends who wanted to collaborate on a most extraordinary project -- to develop a soundtrack to a John Carpenter film that doesn’t exist. They named the project after the main character in Carpenter’s The Thing, played by Kurt Russell. In discussing the band and it’s music, it is difficult to not begin to rabbit-hole into any number of pop-culture references from the 1980’s - including politics, books and dozens of movies. The music of MacReady U.K. is currently available to purchase or to stream from CD Baby, Apple Music, and Spotify.